The Tom Clancy Splinter Cell series of games has long focused on Sam Fisher’s one-man black ops military missions, but now with Splinter Cell: Conviction, the game takes a new twist, as Fisher is now a fugitive running from the government he once served. Providing music for this tense and thrilling game are composers Kaveh Cohen and Michael Nielsen, in association with Groove Addicts. 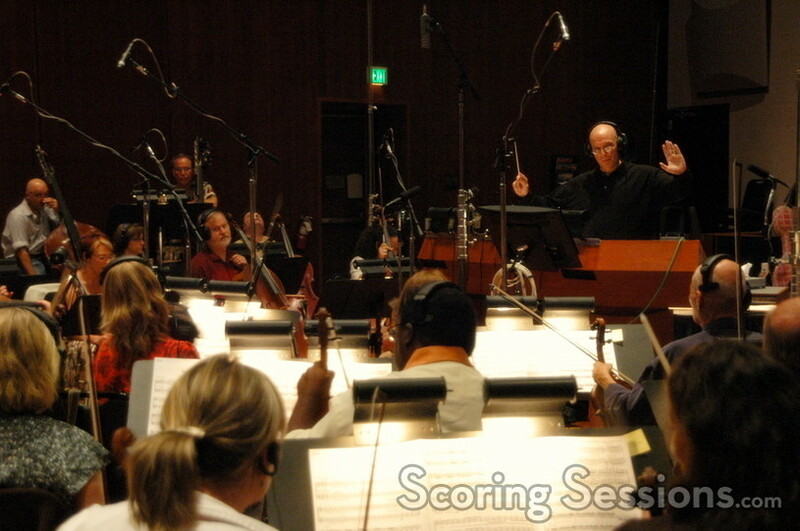 Strings for Splinter Cell: Conviction were recorded at Warner Bros.
A 52-piece string orchestra was recorded over two days at the Eastwood Scoring Stage at Warner Brothers, conducted by Ira Hearshen. Tight string ostinatos and melodic lines would then be overdubbed onto the electronics to create a modern sound for the game’s music. 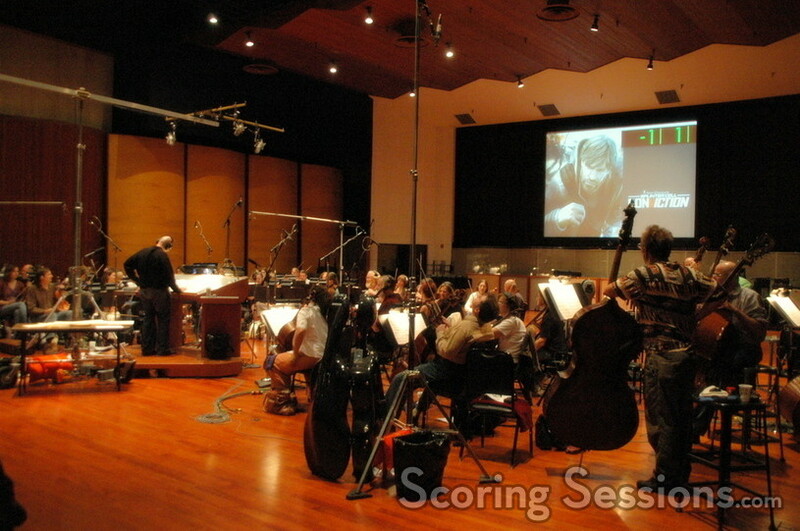 In the control room, orchestrator Milton Nelson and the two composers listened a live mix as the strings played over the pre-records. 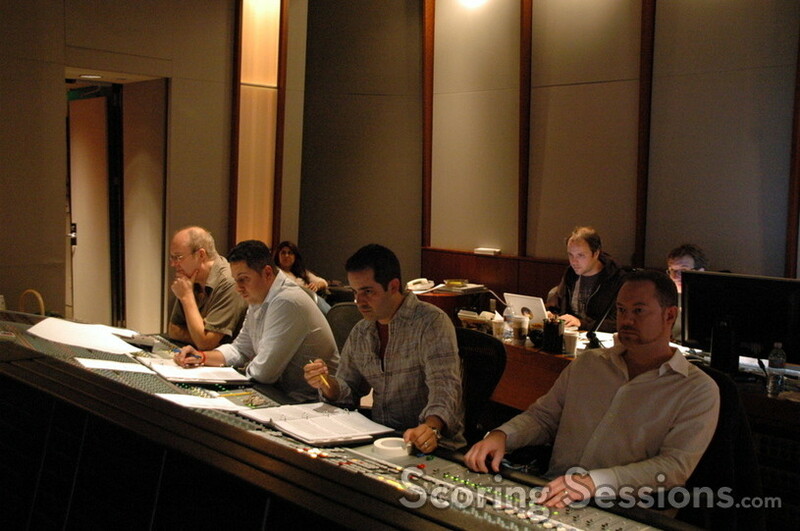 Scoring mixer Casey Stone balanced the mix. 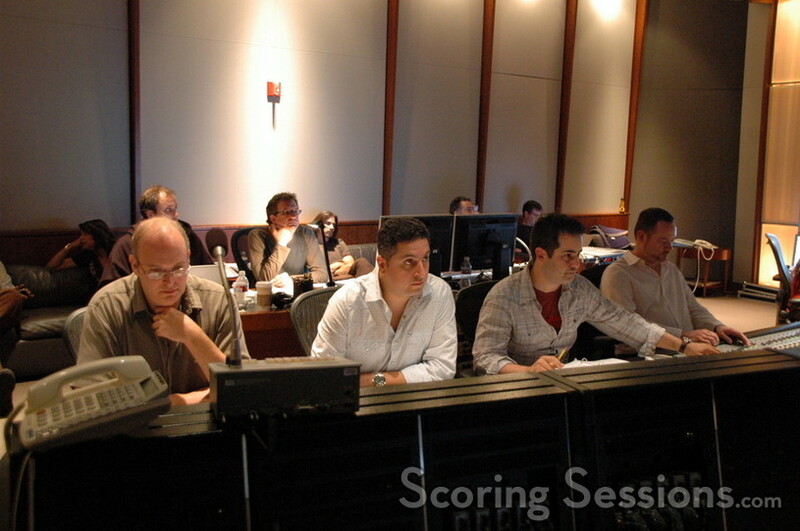 Splinter Cell: Conviction will be released in 2008 from Ubisoft.